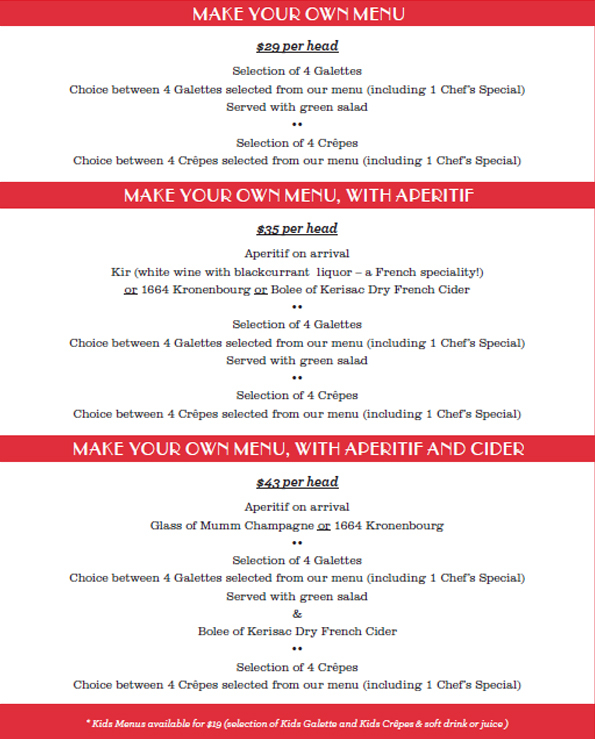 Christmas Functions – Make Your Own Menu! Need a venue to celebrate your Christmas function this year? Sick of the same old canapes and want to try something unique? 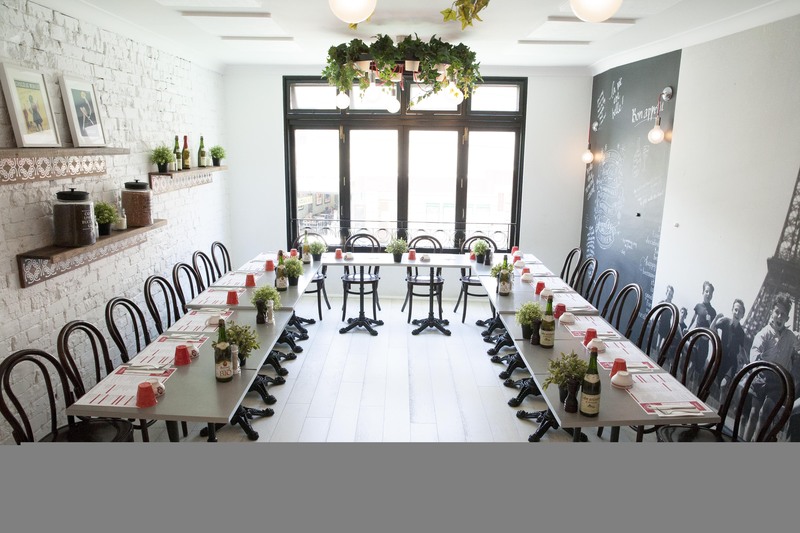 Four Frogs Crêperie Randwick can host parties of 10 – 45 people in our beautiful upstairs function room (scroll down for photos). Make your own selection of delicious galettes and crêpes! Function prices start at $29 per head, and you can view our function options and pricing below. 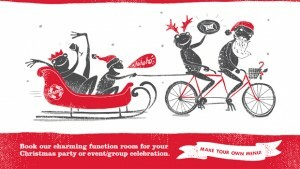 To enquire about a function, please phone Four Frogs Crêperie Randwick on (02) 9398 3818 or email info@fourfrogs.com.au. 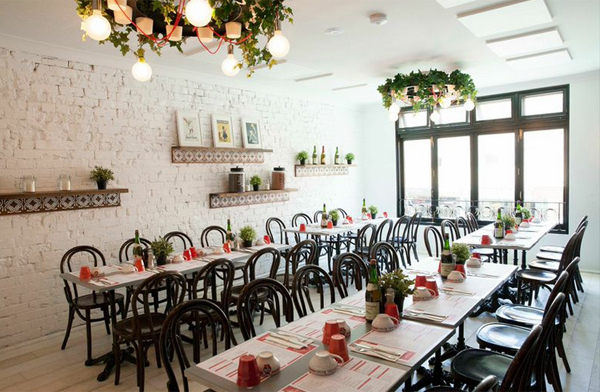 Four Frogs Crêperie Randwick is located at 30 St Pauls St Randwick NSW, directly opposite the Ritz Cinema.